White iPhone 4 rumors are a dime a dozen these days. But because of the device’s mysterious non-existence, we all still seem to pay attention. At any rate, if you tried to visit the online Apple Store late last night, chances are you saw the above message. 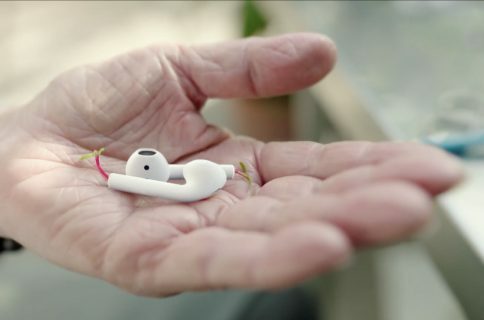 9to5Mac reported last night that one of their Apple Retail contacts went into Apple’s inventory system to investigate, after noticing the Apple Store was down. The only change he could find though, was the removal of the white iPhone 4 SKU. This falls in line with reports earlier in the week, that Apple was removing the white version of the iPhone 4 from websites across the globe. We were expecting to see a white iPhone as early as this month. 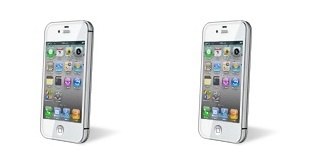 We’ve seen white iPhone icons in iTunes resource files and it was even confirmed by Apple’s co-founder Steve Wozniak. I’ll believe it when I see it. When it first launched, I actually held out on purchasing an iPhone 4 for weeks in hopes that a white version would quickly turn up. Thank goodness I finally caved in. Because almost a year after the original 4th generation iPhone hit the streets, the white iPhone 4 has yet to see the light of day.Will we ever see this fabled smartphone? What do you think, will we ever see a white iPhone 4? 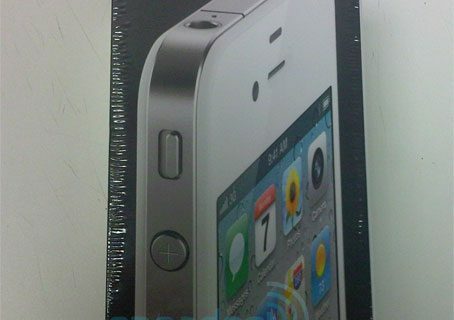 First White iPhone 4 Has Been Sold!